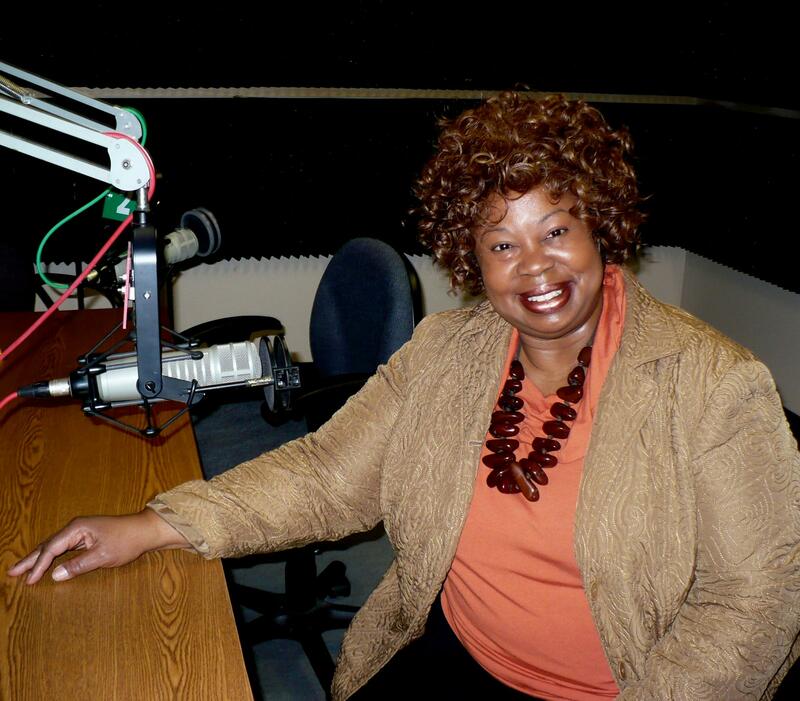 Jazz singer Deborah Brown at the KCUR studios. Kansas City-based singer Deborah Brown says her new CD, All Too Soon, explores hidden gems of jazz songs. Like most of her music, the disc delivers a no-nonsense, romantic sound to fans of classic, swinging jazz. For much of her career, the singer has found those classic jazz fans at nightclubs, concerts and festivals in Europe. She’s spent the last couple of decades living and teaching off and on in Europe, and she also performs regularly in Russia. Deborah Brown recently talked to KCUR’s Susan Wilson about the new CD and her enthusiastic international audience. Brown’s career started by paying her dues in Kansas City, but the Midwest could only contain her for so long. Deborah Brown says she’s trying to do more performances stateside. She’s appearing at Johnson County Community College Winterlude Festival in mid-January.